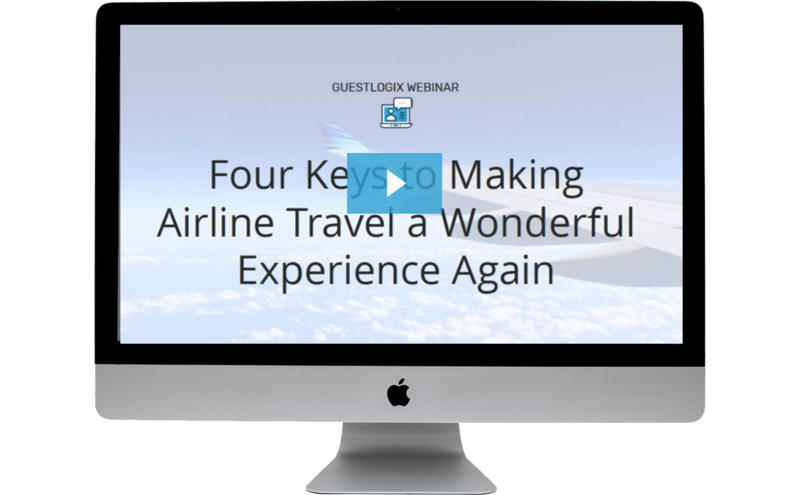 Watch below to learn how to improve airline travel experiences. In an era of disruption and change, is it possible to contemplate a near future where airline travel offers exceptional experiences for passengers once again? Like other industries before it, airline travel is ripe for consumer innovation. Web 1.0 democratized information access. Passengers could book online, download tickets, and track changes in flight information. Web 2.0 democratized content production. Travelers shout out compliments and concerns via social media, amplified by marketing technologies that make them into public advocates or detractors. Web 3.0 democratizes knowledge and action for air travelers. Machine Learning, the IoT and AI enable interconnected systems that are changing the retail landscape and soon will change airline experiences as well. Digital Web 3.0 services offered to passengers that build a state of mastery can redefine the future of air travel by providing exceptional end-to-end experiences. 4) positive distractions via digital entertainment and retail shopping.